The task force will be composed of 25 to 30 representatives of drone and airplane manufacturers, federal officials and other interested parties. Companies including Google and Amazon have been experimenting with drones, officially called “unmanned aircraft systems,” (UAS) for product delivery. 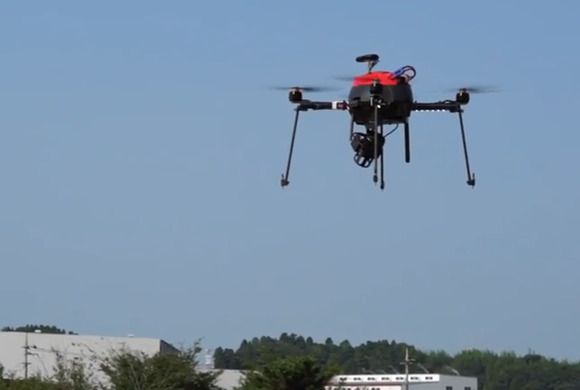 Various state legislatures have already taken steps to regulate drones, sparking controversy. For example, a California bill that would have forced drones to fly at a minimum height of 350 feet (107 meters) when they’re over private property was vetoed in September by Governor Jerry Brown in the wake of criticism that it could have damaged the state’s drone industry and the economy at large. The Transportation Dept., however, signaled that it wants to avoid a lot of red tape. “The task force will also explore options for a streamlined system that would make registration less burdensome for commercial UAS operators,” according to the announcement.